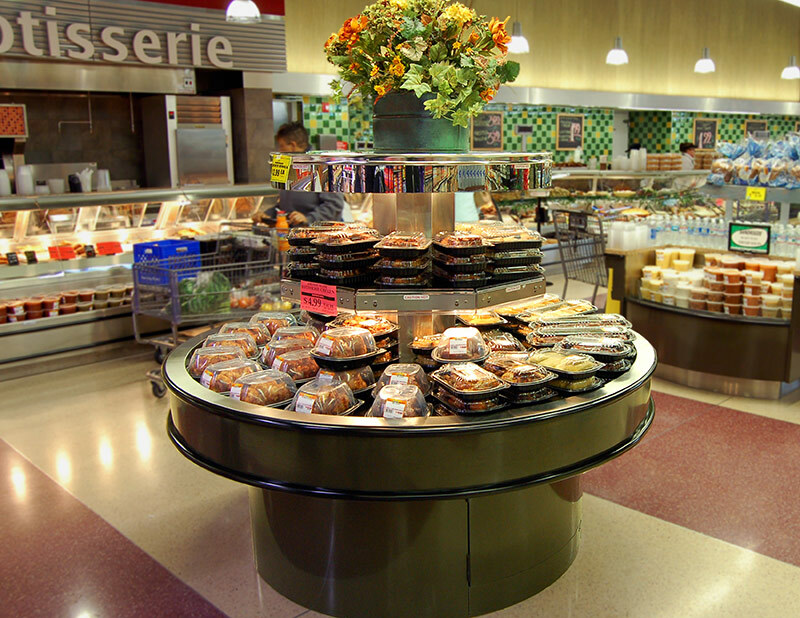 Island product merchandising increases same product, same store sales. 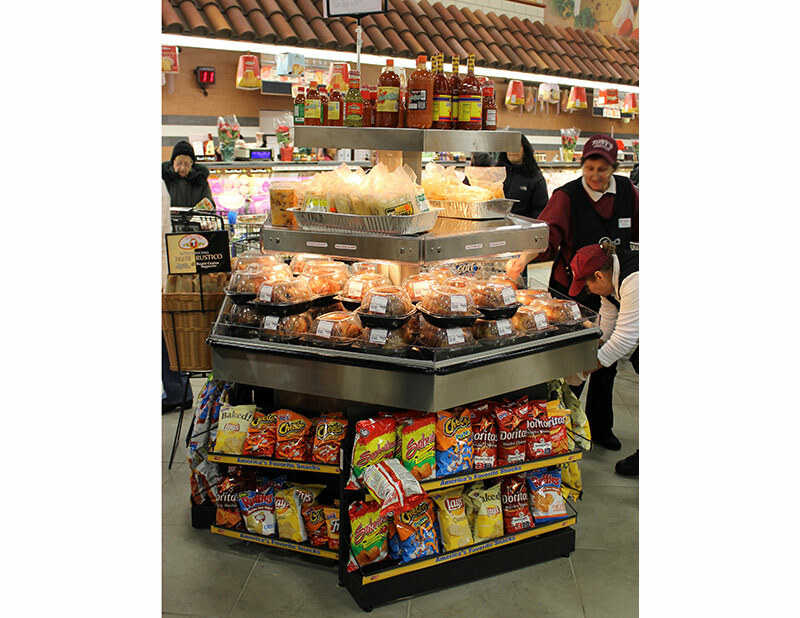 The HISL is a hot foods island that takes advantage of this principle and can be utilized throughout the store, for either cross-merchandising opportunities, or to just take advantage of high traffic patterns. 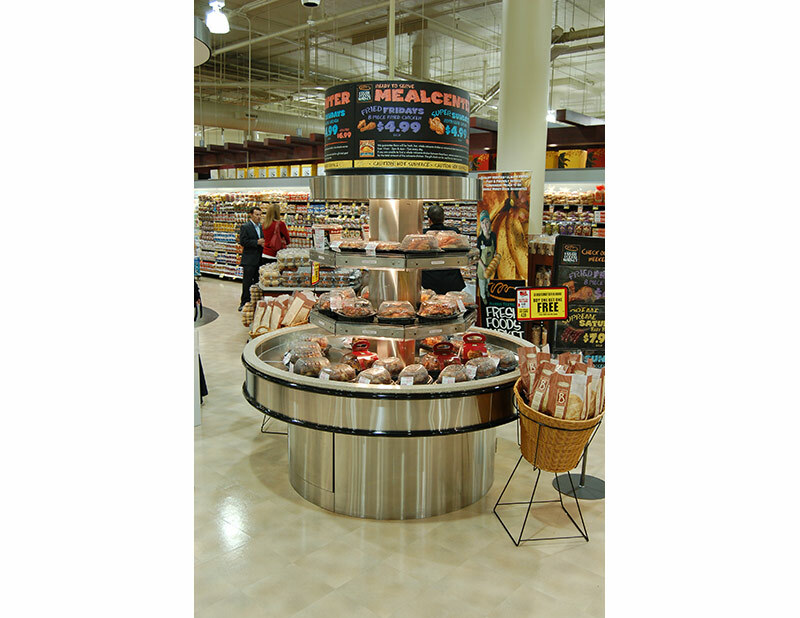 The HISL is available in either a round or hexagonal shape and with up to three levels of heated display.